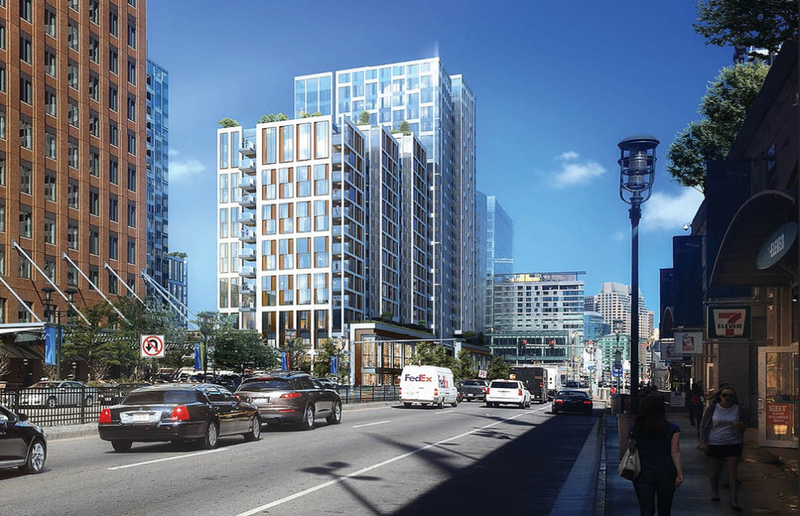 Echelon Seaport, one of the most highly anticipated mixed-use developments in Boston’s history, is set to begin pre-sales at the beginning of 2018. 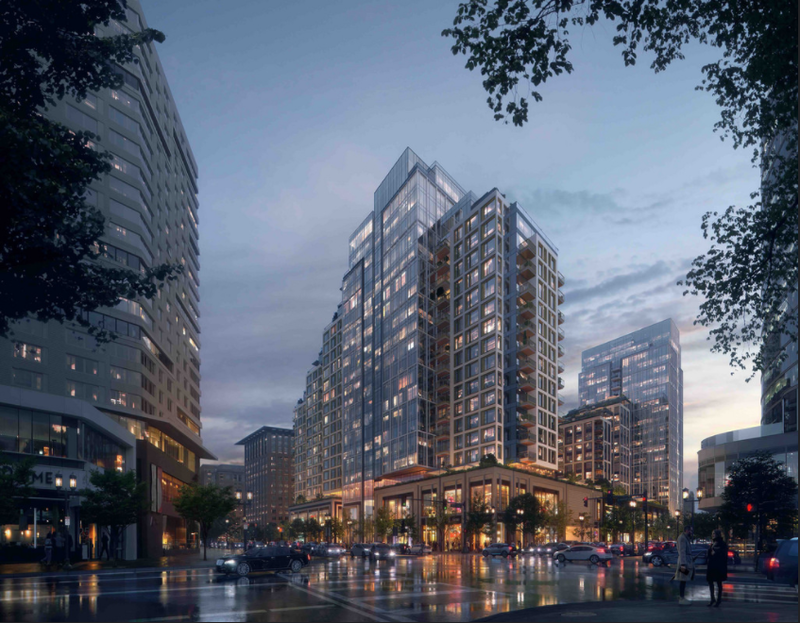 Featuring 448 luxury condos spread across two towers and 21 stories, Echelon Seaport is set to become the quintessential live/work/play destination on Boston’s waterfront. Unlike its predecessors, 22 Liberty, 50 Liberty and Pier 4 which have ground floor restaurants, Echelon Seaport will feature 125,000+ square feet of mixed-use retail and restaurant space throughout its first two floors. There will also be a 19,000 square foot landscaped plaza within the confines of the Echelon Seaport development which will provide residents and the general public with an array of shopping, eating and drinking options steps from Boston Harbor. 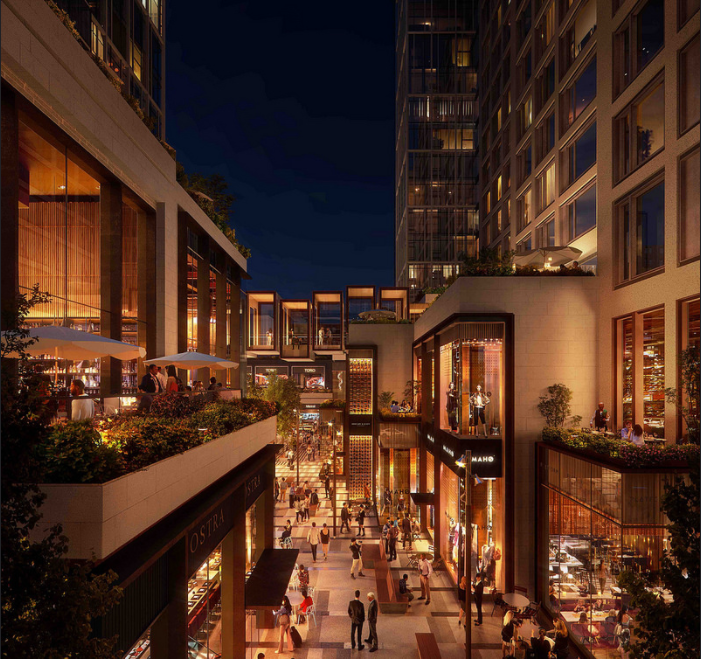 Ideally located across Seaport Boulevard from Fan Pier and the waterfront, Echelon Seaport is going to bring a new level of shopping and dining experiences to residents and visitors alike. With a mix of studio, 1 bedroom, 2 bedroom, 3 bedroom and Penthouse units, Echelon will have a floor plan that fits every buyer’s needs. Prices are expected to start around $1,000,000. 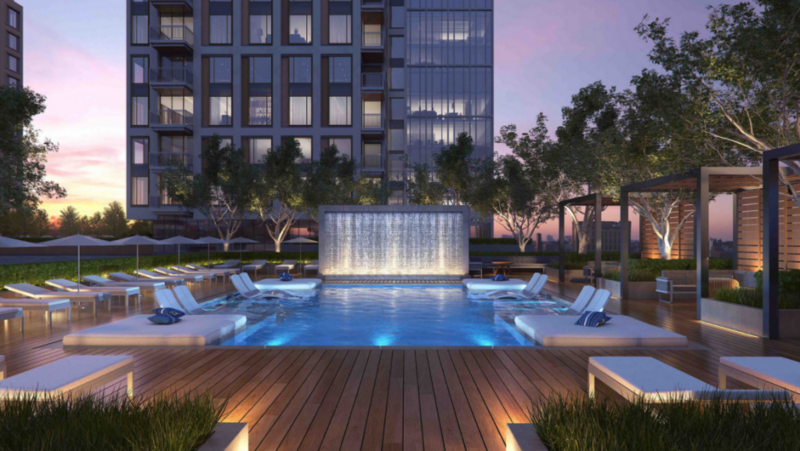 Echelon will have a vast array of luxury amenities including a resort-style pool with cabanas, fitness center, courtyard, concierge services, 24/7 security, garage parking and plenty of outdoor spaces for entertaining.